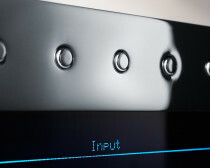 Why should you still invest in an expensive CD-DAC? Well, because you have amassed a beloved CD collection over the years – a musical treasure associated with memories, chosen with care. These gems need to be preserved so that we can enjoy listening to them in the future with optimum sound quality. 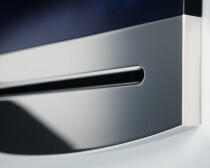 To achieve this, we have designed our Corona CD-DAC with a high class CD drive partnered with a trailblazing Digital Converter system derived from our Reference Line. 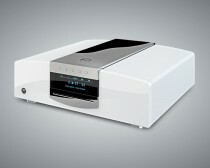 The new Corona CD-DAC joins you on your way into the new era. 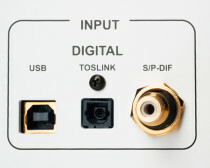 Its native USB interface as well as the two additional digital inputs make it an easy to use, first-class connection between media file and stereo system. 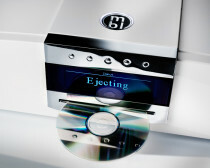 This CD-DAC allows you the best of both worlds: you can enjoy your valuable CD collection or play back the highly resolved data provided by your computer.